Today I’d like to highlight a few books that I’ve read recently and can recommend as Christmas gifts for the reader on your list. This is a warm, vivid biography of an unusual circumstance. Born to a wealthy and enlightened family in the late Victorian Era, Pauline was encouraged to learn and explore. She found that she loved Asian culture and eventually mastered the art of Chinese shadow puppetry — the only woman to do so. From the publisher: In 1920s Beijing, she discovered shadow theatre (piyingxi), a performance art where translucent painted puppets are manipulated by highly trained masters to cast colored shadows against an illuminated screen. Finding that this thousand-year-old forerunner of motion pictures was declining in China, Benton believed she could save the tradition by taking it to America. Mastering the male-dominated art form in China, Benton enchanted audiences eager for the exotic in Depression-era America. Her touring company, Red Gate Shadow Theatre, was lauded by theatre and art critics and even performed at Franklin Roosevelt’s White House. 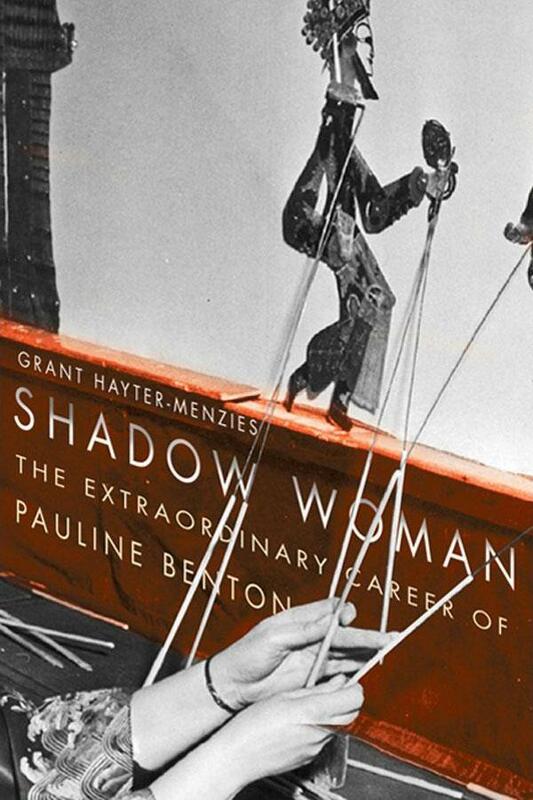 Grant Hayter-Menzies traces Benton’s performance history and her efforts to preserve shadow theatre as a global cultural treasure by drawing on her unpublished writings, the recollections of her colleagues, the testimonies of shadow masters who survived China’s Cultural Revolution, as well as young innovators who have carried on Benton’s pioneering work. This is another biography that reads as historical adventure. It turns out that the current Countess of Carnarvon is a cracking good storyteller. 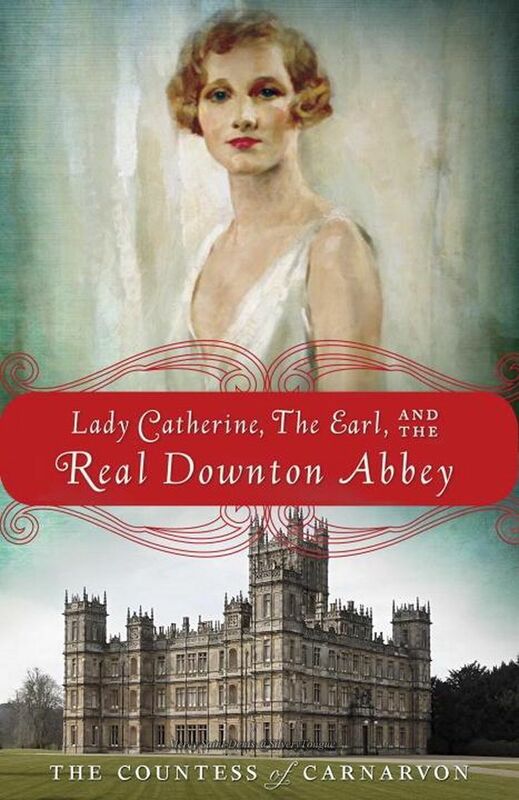 From the publisher: Lady Catherine, the Earl, and the Real Downton Abbey, a transporting companion piece to the New York Times bestseller Lady Almina and the Real Downton Abbey, tells the story of Catherine Wendell, the beautiful and spirited American woman who married Lady Almina’s son, the man who would become the 6th Earl of Carnarvon. The couple presided over Highclere Castle, the grand estate that serves as the setting for the hit PBS show. Following the First World War, many of the great houses of England faded as their owners fortunes declined in the new political and social world of the 1920s and 1930s. As war loomed, Highclere’s survival as the family home of the Carnarvons was again in the balance—as was peace between the nations of Europe. The third installment of the caustic and funny Cabal series. This time, he is recruited by the Fear Institute to act as guide through a dreamscape. From the publisher: Beyond the wall of sleep lies the Dreamlands, a world formed by dreams, but not a dream itself. For countless millennia, it has been explored only by those with a certain detachment from mundane reality, its strange seas navigated and its vast mountains climbed by philosophers, mystics, and poets. Well, those halcyon days are over, beatniks. Cabal, a necromancer of some little infamy, is employed by the mysterious Fear Institute to lead an expedition into the Dreamlands, an expedition to hunt and destroy the dread Phobic Animus, the font of terrors, the very source of all the world’s fear. They will enter exotic lands where magic is common and monsters abound. Cabal will encounter witches, vile abominations, and far too many zebras. 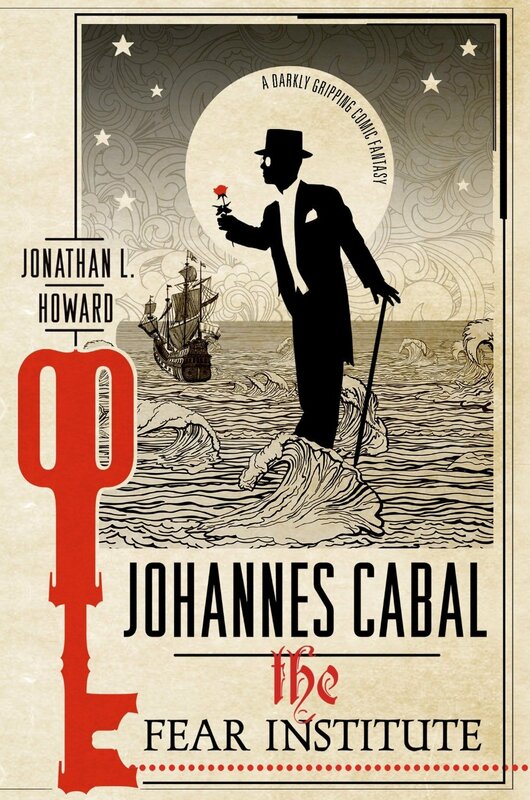 Those who love Cabal’s (and Howard’s) wry sense of humor will enjoy this latest escapade. 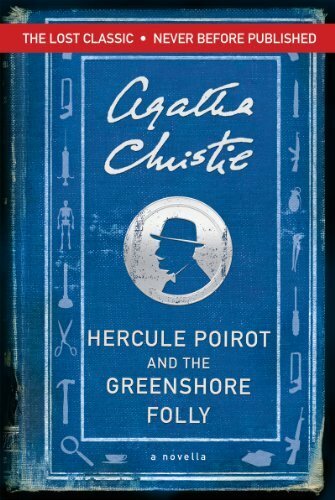 Yes, Christie fans, it’s true — a new Poirot mystery! Mostly, anyway. Tried and true fans will recognize elements that were plucked from this story because she couldn’t find a publisher — too long for a magazine and too short as a book. In 1954, Agatha Christie wrote this novella with the intention of donating the proceeds to a fund set up to buy stained glass windows for her local church at Churston Ferrers, and she filled the story with references to local places, including her own home of Greenway. But having completed it, she decided instead to expand the story into a full-length novel, Dead Man’s Folly, which was published two years later, and donated a Miss Marple story (Greenshaw’s Folly) to the church fund instead. Poirot fans (of which I am a devoted one) will love to see the curt little Belgian in action once again.